Engagement session with a british mood in Bologna | Rock'n'Roll Weddings! An engagement session with a british mood is the result of an afternoon spent together with Claudia and Gabriele. 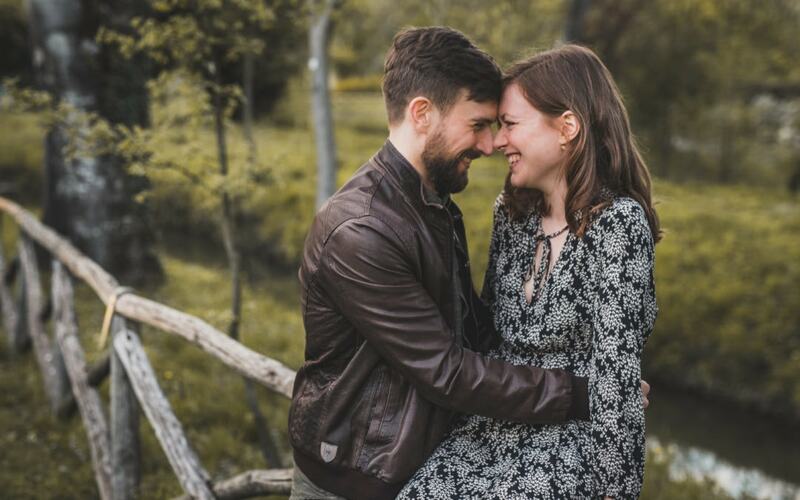 We include the engagement session in every option because it’s a great chance to get to know you better and to learn how to loosen up in front of our lenses. Claudia and Gabriele will soon get married and for their couple session we walked together through the beautiful Margherita gardens here in Bologna, trying to avoid the most crowded spots during a cloudy day that gave us some rays of sun at sunset. Gotten past the initial shy phase, the result it’s very sweet and intimate, full of smiles and the atmosphere is super relaxed. We can wait to meet them again for their Big Day!